If you're a beginner and looking for links to help you learning Debian GNU/Linux, this list is for you. 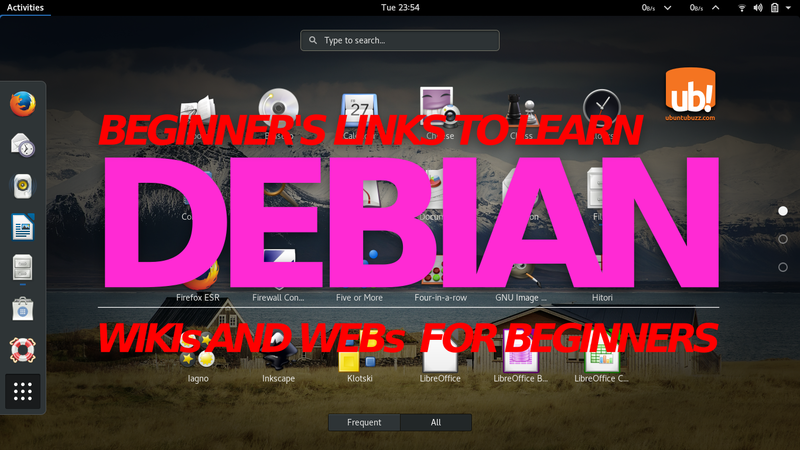 This list collects some web pages useful for knowing, installing, using, and learning Debian. This also includes where to get help, where to ask if you have any trouble. This even includes some good videos introducing Debian and the installation. Furthermore, this includes links about contributing to Debian as well. 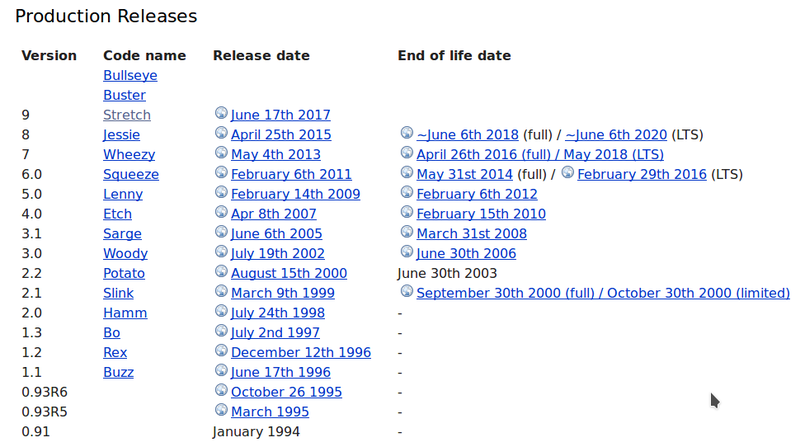 This is a links collection about Debian. 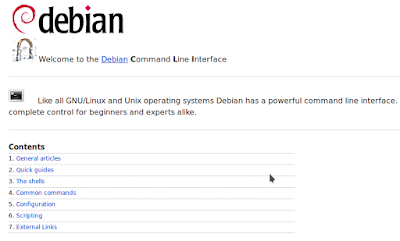 If you need something else, we have How To Install and What To Do After Installing Debian 9.0. Jonathan Carter (2011): Why I love Debian? 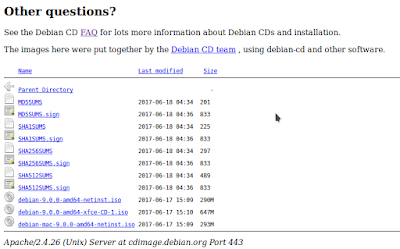 Here are links comparing Debian and Ubuntu. AskUbuntu: How is Ubuntu different from Debian? Datamation: Debian vs Ubuntu, which is best for you? Hashnode: Debian vs Ubuntu, which one should I use? 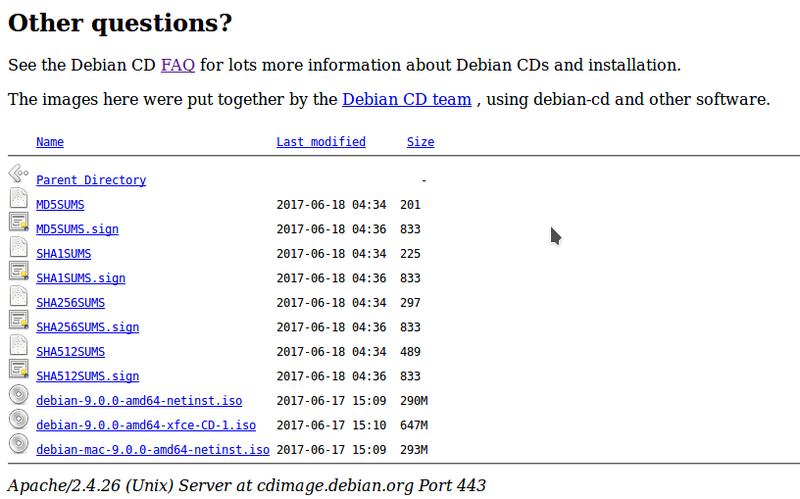 Quora: What is the difference between Ubuntu and Debian? The official Debian logo is known as "Open Use Logo" containing the famous "swirl" with somewhat pink color. This logo is publicly available at official page https://www.debian.org/logos. 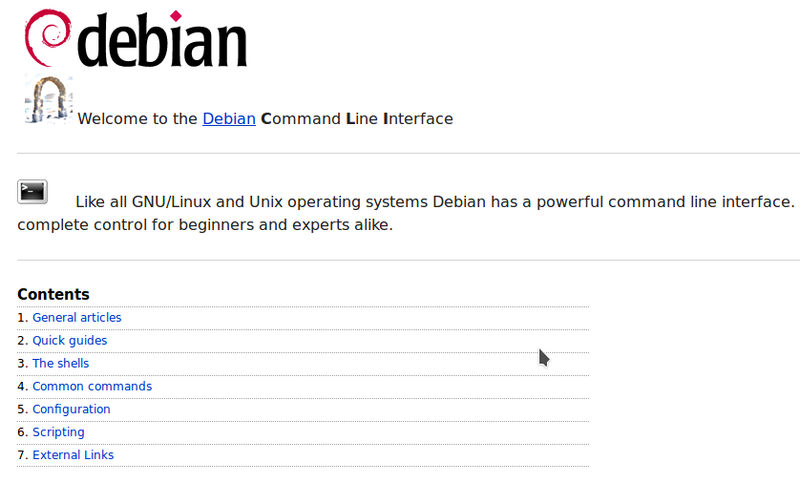 Debian is a international free software project. It has its own policy and principles for all members to work. 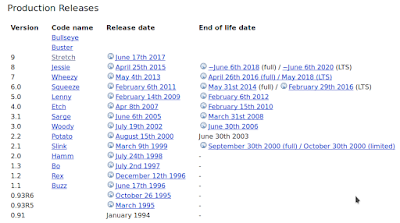 Here, you can learn about Debian Free Software Guidelines (DFSG) and its free software principles. Where would you ask when you experience trouble with Debian? You can pay a paid support from anyone, and also you can ask directly Debian users and communities near you. Here are some videos by community for Debian, such as for installing and reviews.